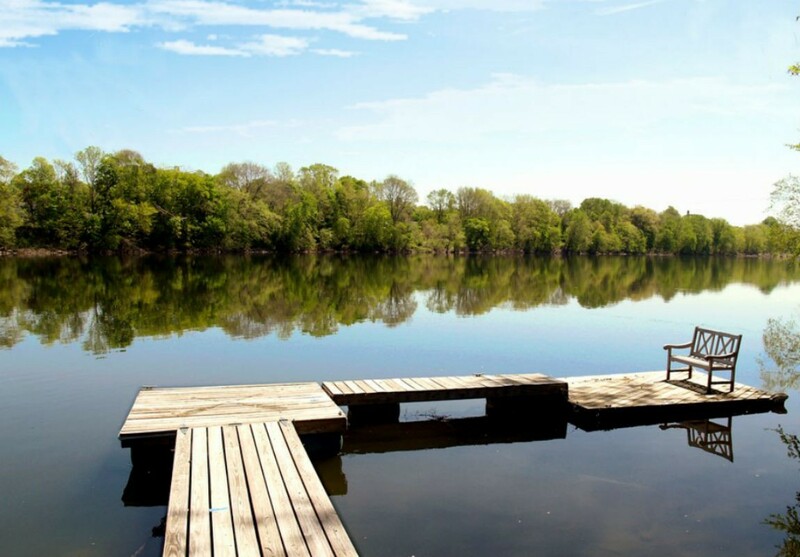 What to expect when you stay at a Bucks County B&B! Most folks who choose to stay at a B&B or country inn remember their experience because it is unique and special. While hotels offer cookie-cutter rooms in generic buildings, each Bed & Breakfast is unique. Each offers its own area location, architectural style, guest room decor and amenities. B&B styles range from quite elegant to casual and rustic. 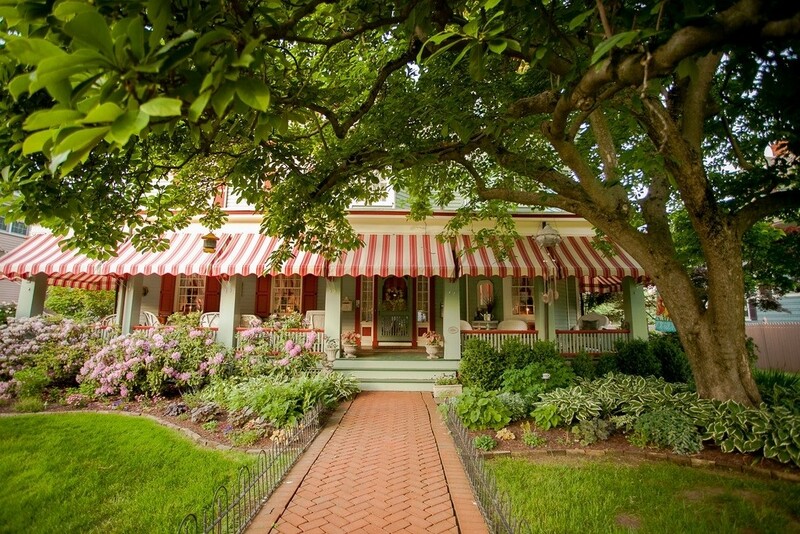 Our Bucks County B&B innkeepers take pride in their inns. They enjoy sharing them with folks looking for a unique experience, distinctive history and personality. What really sets a B&B experience apart are the innkeepers themselves. Each blends the skills of chef, historian, tour guide, librarian, artist, and gardener to make every guest experience a delight. 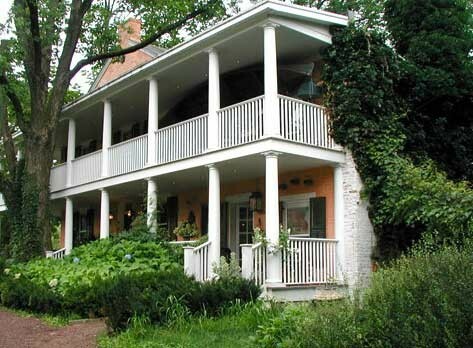 Our Bucks County B&B inns are owner-occupied establishments, ranging in location from tourist-driven city, to small town, farm, countryside or waterfront setting. One thing that is common across the board while staying at a member Bucks County B&B: all of our inns excel at providing their guests with warm hospitality and that authentic home-away-from-home feeling. What can I expect for breakfast at a member Bucks County B&B? Breakfast is one of the most enjoyable and memorable aspects of staying at a B&B. And, as with everything else about B&Bs, no two do it exactly the same. Some B&B’s serve multi-course breakfast, others offer buffet or continental breakfast. You can be sure that your innkeepers’ attention to ingredients, taste, and presentation will result in a mouthwatering experience no matter what. Most B&Bs will accommodate special dietary needs such as vegetarian, vegan, diabetic, low-fat, low-salt or gluten-free as long as they know ahead of time. Just about every B&B nowadays has private in-room bathrooms, although a few may still offer shared baths with some of their rooms, so do ask upon reservation. Bathroom sizes and configurations vary, and many include a shower, tub/shower combo, claw-foot antique tub or a modern whirlpool tub. What about bringing my children or my pet along? Some B&Bs welcome children of all ages, some allow children above a certain age, and some cater to adults only. If you are traveling with children, do discuss all details with the innkeeper at the time of your reservation so they can properly prepare for your stay, explain any charges that apply and reserve a room that is appropriate for you and your child. All B&B policies on pets differ. Some B&Bs allow pets in specific rooms, but the number, size, and type of pet allowed may vary. Many B&Bs do not accommodate guest pets, even if the innkeepers have pets of their own. Do inquire prior to reservation whether or not pets are accepted.